New York City, Apr 15, 2019 (Issuewire.com) – Dr. Kohli is a leading dentist who is currently serving patients at her own private practice in Midtown Manhattan. It is there that she and hygienist, Dr. Mel Hadzovic, provide patients of all ages with the dental and oral care services they need to maintain healthy teeth and gums throughout their lives. The practice is fully equipped with state-of-the-art technology, as well as utilizes the most advanced pain management techniques for optimal results. 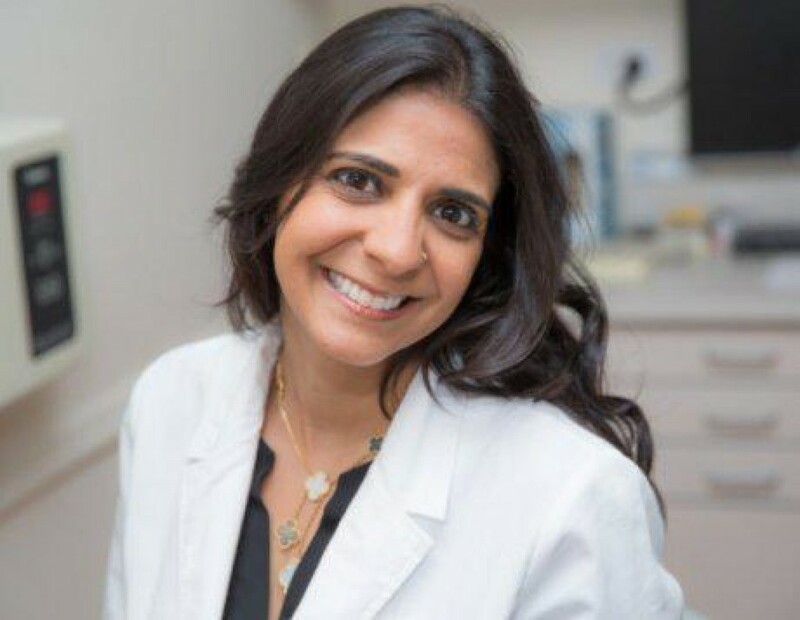 After earning her bachelor’s degree from the University of Pennsylvania, Dr. Kohli went on to receive her Doctor of Dental Surgery (DDS) degree at Columbia University, where she graduated at the top of her class. She also completed a general practice residency at the Lutheran Medical Center in Brooklyn, where she was elected the Director of the Geriatric Residency Program at the center’s affiliated nursing home. Dr. Kohli holds professional memberships with several organizations, including the American Dental Association (ADA), the American Academy of Cosmetic Dentistry (AACD), and the Academy of General Dentistry (AGD). In addition, she has earned many awards throughout her line of work, including Best of Manhattan Dentist, America’s Top Dentist and Woman of the Year. Dentistry, also known as Dental and Oral Medicine, is a branch of medicine that consists of the study, diagnosis, prevention, and treatment of diseases, disorders, and conditions of the oral cavity. As an award-winning and experienced dentist, Dr. Kohli provides adult and pediatric patients throughout the New York City metro region with the care and services they need to enjoy a lifetime of healthy teeth and gums. She offers a comprehensive array of care and treatment options, including high-quality crowns, bridges, dentures, implants, veneers, and bonding, as well as in-office and at-home professional teeth whitening. Furthermore, she offers routine adult and pediatric exams and cleanings. Dr. Kohli attributes her success to dedication, education, and quality patient care. She continuously strives to make a difference. In her spare time, she enjoys spending time with her family and friends, traveling, and being outdoors.